The untold story of America’s war wounded: ANN JONES reports on the horrors of war in Iraq and Afghanstan– she’s author of eight books, including the unforgettable Kabul in Winter. Her new book is They Were Soldiers: How the Wounded Return from America’s Wars. 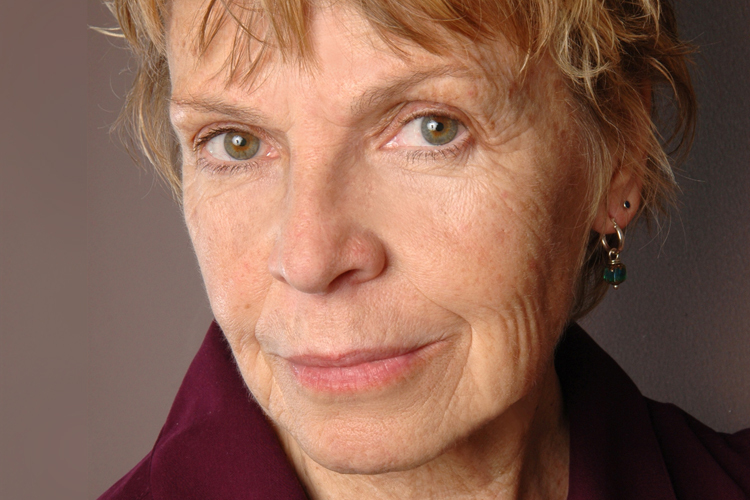 READ Ann Jones at TomDispatch HERE. Plus: Obama’s deportation regime: a record number of deportations, and people spending years in immigration detention—but the ACLU is fighting to win rights for those detainees. AHILAN ARULANANTHAM, Deputy Legal Director of the ACLU of Southern California, will explain. Also: In the Coen Brothers’ new film, Inside Llewyn Davis, a not-very-good folksinger tries to make it in Greenwich Village in 1961, just before Bob Dylan arrives. We’ll have comment from historian SEAN WILENTZ—author of Bob Dylan in America. The film opens in LA and NYC on Friday. PLAYLIST: “Hang me, oh hang me,” Oscar Isaac; “Please Mr. Kennedy,” Justin Timberlake; “Green Green Rocky Road,” Dave Van Ronk; “Farewell,” Bob Dylan. 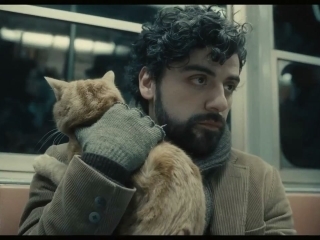 WATCH the trailer for Inside Llewyn Davis HERE.